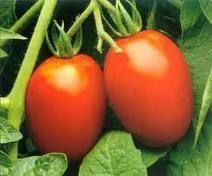 The Ace 55 is a classic American tomato that generates solid yields of tasty and beautiful fruit. 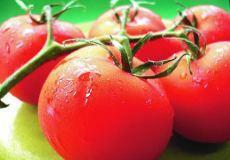 The Ace 55 is preferred by vegetable gardeners looking for a low-acidity tomato. 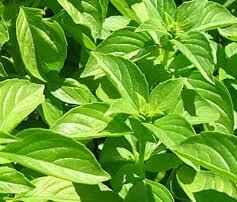 Ideal for consumming fresh rather than canned, Ace 55 is tolerant to diseases such as Verticillium and Fusarium.